Flooring Sample Package Option #15 includes Antique brick tile samples only. These are the standard sizes typically used on wall project installations. They can however be installed on flooring project installations as well since all of our brick tiles are made for flooring installations! Total of 6 full brick tile pieces. 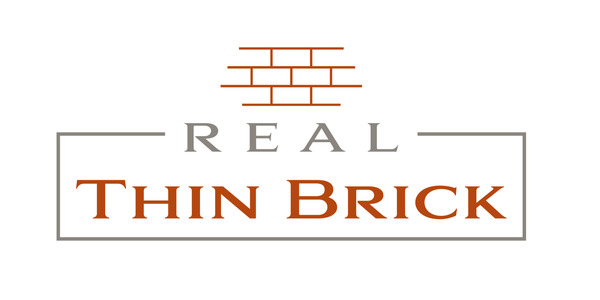 ** Total of six full brick tile samples all in the same size included in this package.